Jody Tozer (BA 2010) is company director at Bulldozer Film, an independent film company specialising in music videos, short films, documentaries, and television content. Studying at Cardiff University really helped me shape what I wanted to do with my career. Participating in student media helped develop the skills I now use on a daily basis at work. My degree in English and Communication was great, but it was the experience I gained outside study that had led to where I am today. I was completely won over by the opportunity to participate in the Cardiff Student Media Awards, and work on numerous media outlets such as Gair Rhydd, Quench, CUTV, and Xpress Radio. Cardiff isn’t too far away from my home city, Bristol. The Student Media Awards is one of my favourite memories. It’s a very glamourous event, where students are acknowledged for the work they have done in media outside of their degrees. It’s also a great excuse to get dressed up and have a party. In the year after I graduated, I undertook some freelance work as a videographer, and participated in a business mentor scheme which helped guide me on the next steps in self-employment. I now run my own business: Bulldozer Film. I work my own hours, and can be doing anything from marketing to processing funding applications. 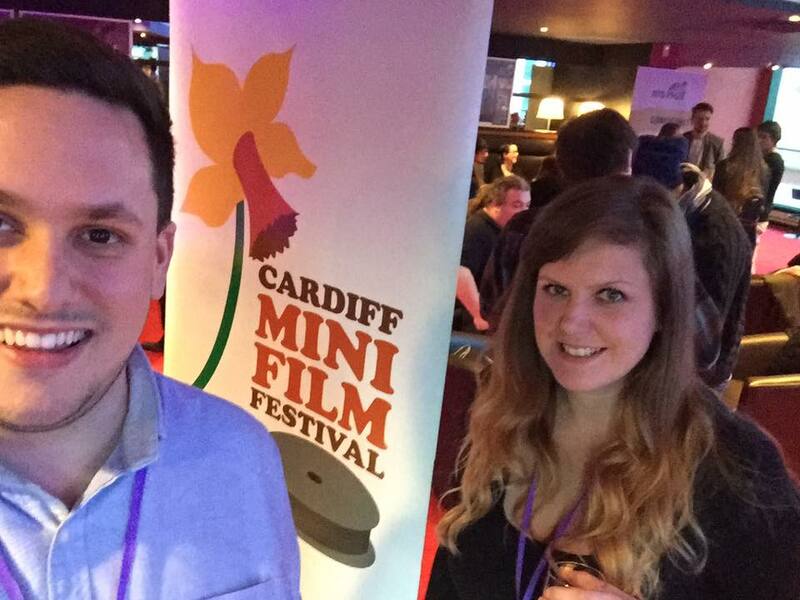 I am also a film festival director for the Cardiff Mini Film Festival and Ffresh Student Media Festival of Wales – I take part in every part of the production process for each. I will always remember my university experience as some of the best years of my life. I’m so glad I went. I started as a mature student – around nine years older than my peers – but I felt completely at home. Cardiff University was the platform for me to realise my future.